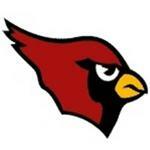 Welcome to the home of the Mentor Cardinal Youth Football Association. 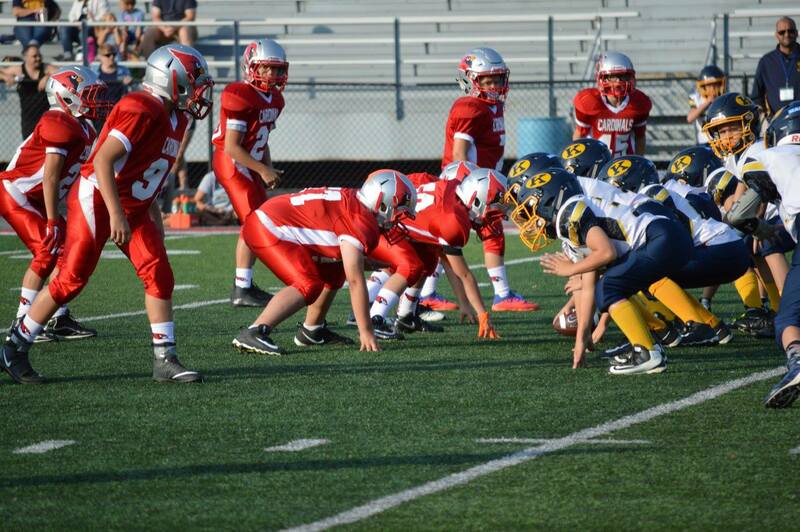 As a member of the Great Lakes Youth Football League, the Mentor Cardinal Youth Football Assocation mission is to promote the development of Leadership,Sportsmanship, Character, and Athletic Ability. While also nurturing Youth Fitness, Volunteerism and lifelong love of sport. 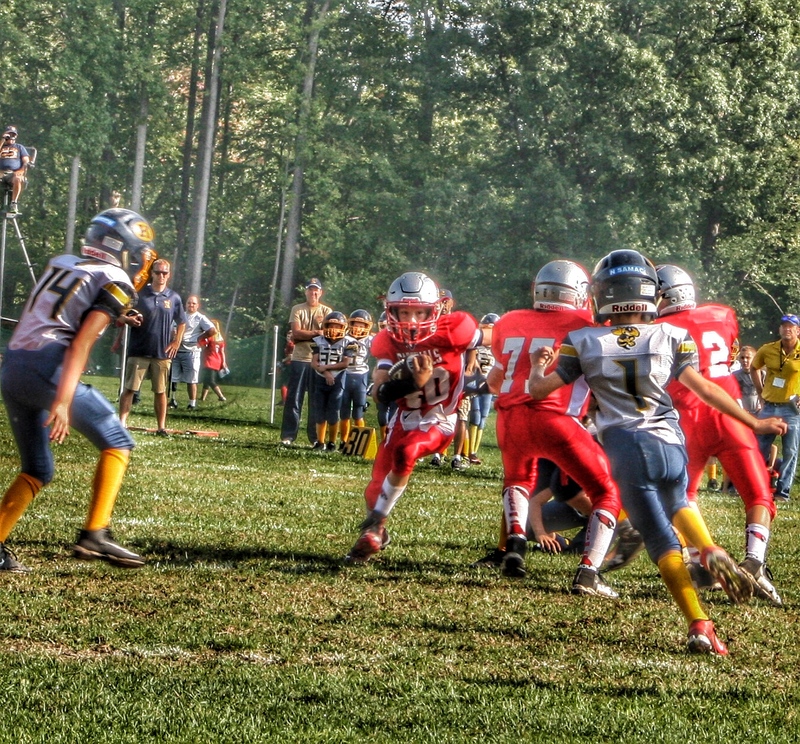 The MCYFA serves as a feeder system to the Mentor Middle School Football and High School Football Programs. Participating Cities include Chardon, Willoughby, Wickliffe, Painesville (Riverside), Eastlake, Willowick, Perry, Kirtland, Mayfield and Orange. (A Division): 10 & 11 year old (Can be 12 but must be in 6th grade and cannot be 13 before November 1) Max Weight: 165 lbs. (B Division): 8 & 9 year old (cannot be 10 before June 2nd) Max Weight: 145 lbs. 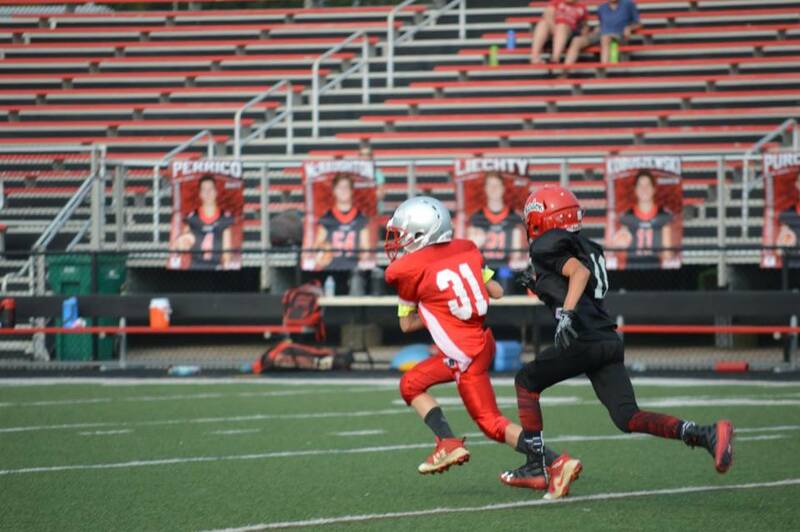 (C division): 6½ & 7 year old (cannot be 8 before June 2nd, but must be 7 by November 30th) Max Weight: 125 lbs. ALL players can play OFFENSE and DEFENSE during the same game to allow development of skills equally. Special Division for 6½ to 7 yr. olds ONLY to give full opportunity to learn tackle football safely. Without sacrificing the competition aspect of the game. Home Games will be played at Mentor High School's JTO Football Stadium. 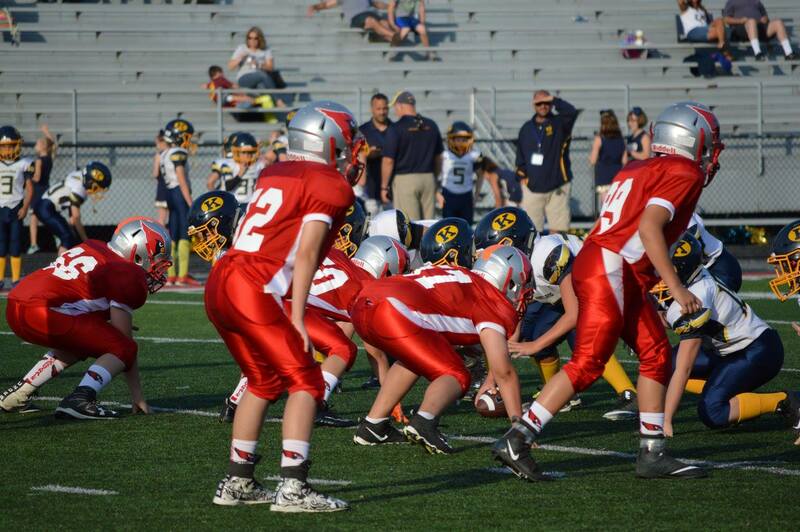 Website of the Great Lakes Youth Football League. This calander will be updated with important dates, camps, practice schedules and game schedules. Northeast Ohio Flag Football was created by high school football coaches in order to teach youth the basic skills of football in a fun, positive and professional environment. Northeast Ohio Flag Football will always strive to provide the best facilities, officials, and overall experience for our youth. Northeast Ohio Flag Football originators have over 75 years combined coaching experience from youth sports through a variety of high school sports.